Dangerous cold weather has descended upon the Midwestern United States, leading to significant damage and loss of life as the so-called “polar vortex” caused temperatures to dip into the negative numbers. 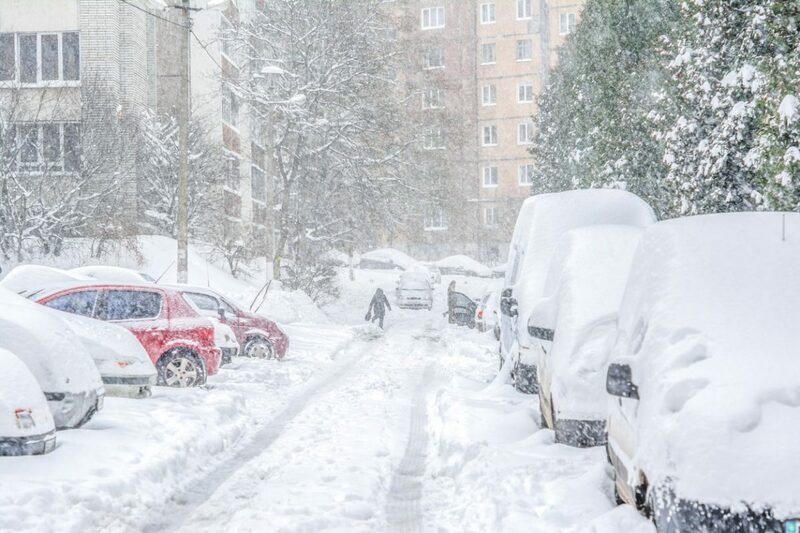 For the region’s elderly population, extreme cold weather events pose severe threats to life and health, leading many nursing home facilities to take additional steps in preparing for winter. While nursing home insurance cannot be overlooked as part of a comprehensive risk management policy, cold-weather preparation is key in providing nursing home patients with the protections they need to survive the polar vortex. Cold winter temperatures are especially dangerous for our nation’s seniors. In fact, about half of all Americans who die from hypothermia – defined as core body temperatures that plummet below 95 degrees Fahrenheit – are seniors aged 65 or over. Elderly people experience greater hypothermia risks because they tend to have less insulation in the form of body fat. Poor circulation and a reduced activity level can also contribute to the hypothermia risk. Hypothermia can quickly set in, and can even occur indoors if thermostats are set too low. Nursing home staff should ensure that thermostats are set to at least 65 degrees and should encourage elderly residents to stay warmly dressed, whether indoors or out. For patients with dementia or other form of mental health decline, winter can be especially risky, particularly if those patients have a history of wandering. A patient who slips out of the building unnoticed during a polar vortex could become in danger of freezing within minutes, potentially leading to severe injury or death. Healthcare facilities must take special precautions in preventing wandering, such as securing doors and exits and ensuring door alarms are functioning. Slip and fall injuries – ice and snow accumulation around a facility can lead to injury, and in worst-case scenarios can even result in premature death. When elderly patients are transported between facilities or must pass between buildings, additional consideration must be given to providing slip-proof and dry walking areas. Prompt snow and ice removal from these areas minimizes potential risks. Space heaters and electric blankets – these comfort items may reduce the chill felt by elderly residents, but both pose significant risk of fire and electrocution. In fact, many nursing facilities and the nursing home insurance policies they are covered under forbid the use of portable space heaters and electric blankets. If allowed, these electric devices must be in good repair and kept away from moisture to reduce shock hazards. Dehydration – reduced levels of thirst in the winter months, coupled with a tendency to eat and drink less, means that seniors are at risk of becoming dehydrated. Caregivers should monitor intake of fluids to ward off this potential health risk. As part of a risk management strategy, nursing homes located in areas that experience winter weather must take extra steps. This can include preparing for the unexpected, such as a polar vortex or blizzard that knocks out power to the facility. Severe weather is survivable, provided adequate preparation is made to protect the health and safety of patients. Preparation can include redundant backup power systems, food and medication reserves, and even emergency heating systems. Nursing home facilities have a duty to provide compassionate and safe living conditions to their elderly residents. Nursing home insurance offers coverage for unforeseen risks, helping the facility and its staff members deliver care to the patients who need it most.